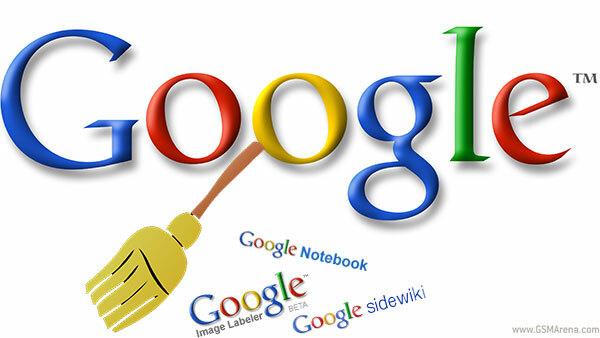 Google announced that it will be performing some optimization of its business, shutting down ten of its minor projects. The company says it’s done in order to streamline and simplify the user experience as most of these are already integrated in its other services. 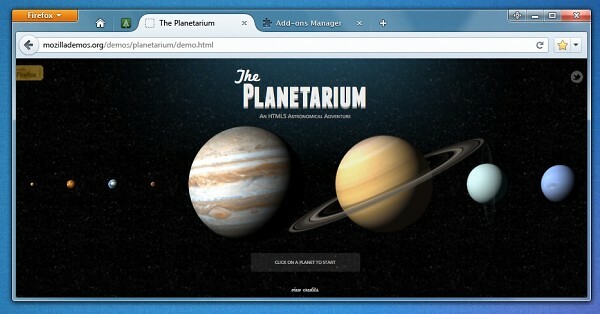 Microsoft has published a very detailed blog post about the new Explorer in Windows 8. 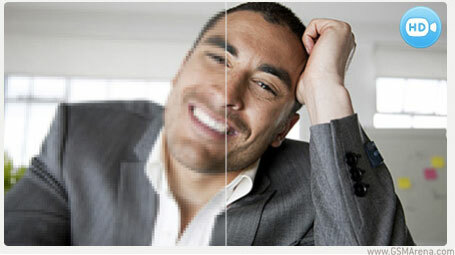 It brings the ribbon interface well known from the latest MS Office packages. Many of you may not like it, but wait until you hear all about it. One of the cool things about the Android Market on the web is that it pushes apps directly to your Android device instead of downloading it and then making you transfer it manually to the device. Nokia had a system on their Ovi Store where they would instead send an SMS to your phone with a link to download the app, but this wasn’t very convenient. 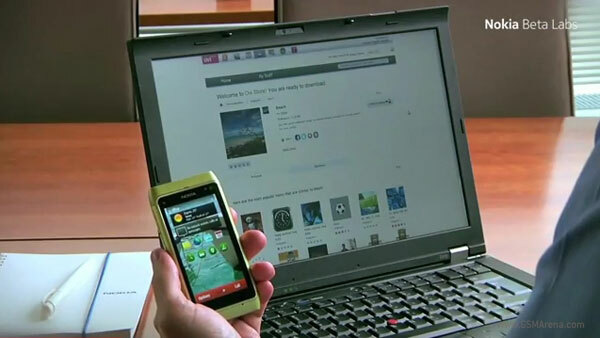 So now they have Android Market style push support for sending apps directly to your phone, thanks to Nokia Drop. 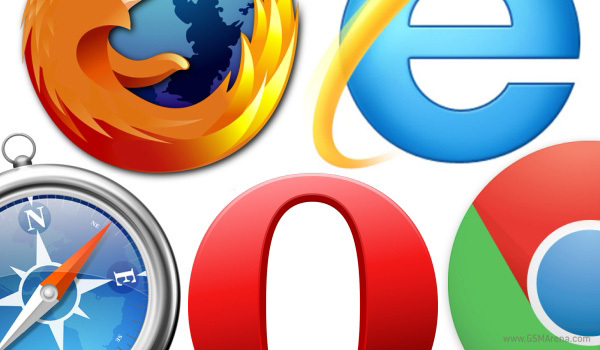 Choosing a browser was much simpler in the past. There were fewer choices available and usually there would be a clear winner. These days you have a lot more options available and all of them are more or less similar. So which one should you choose for the best browsing experience? 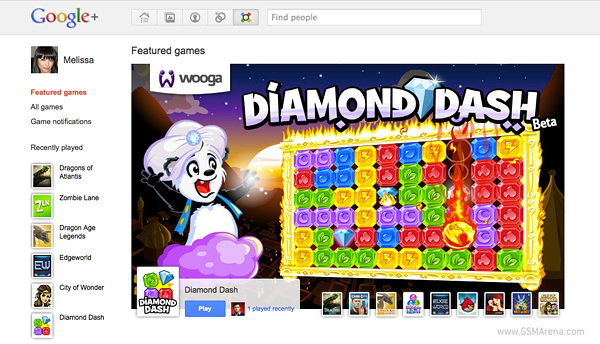 Games are one of the biggest time-wasters on Facebook and now Google has announced that they’ve added a Games section to their Google+ social network. Unlike Facebook however, gamer-related messages in Google+ won’t spam your stream. 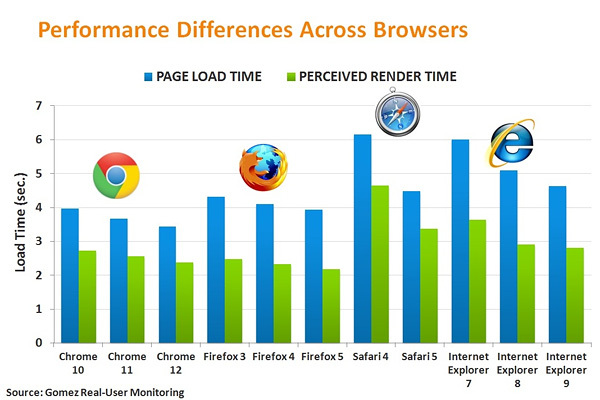 According to Compuware’s web benchmarking division, page load times are a neck and neck race between Chrome and Firefox. Internet Explorer 9, despite a good speedup is still behind, while Safari 5 has almost caught up with Firefox. 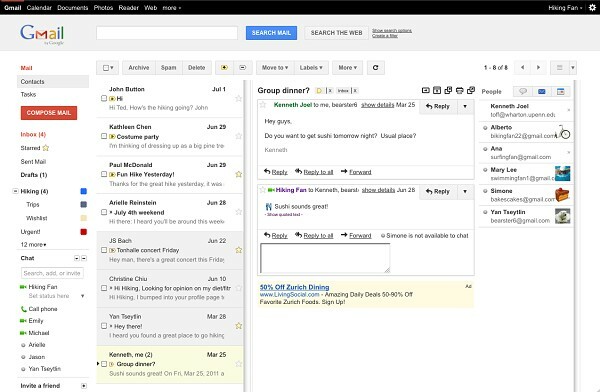 The Google dev team announced a new feature for the Gmail web interface. 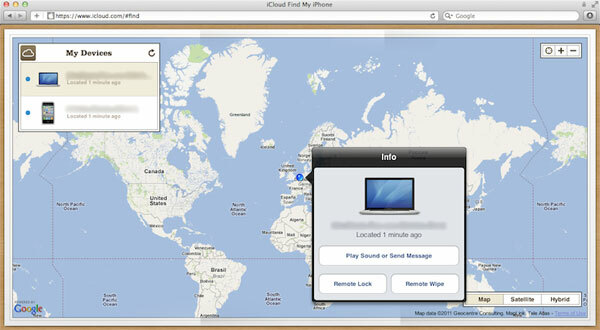 The world’s most popular mailbox just got a preview pane, which allows you to check out an email without opening. 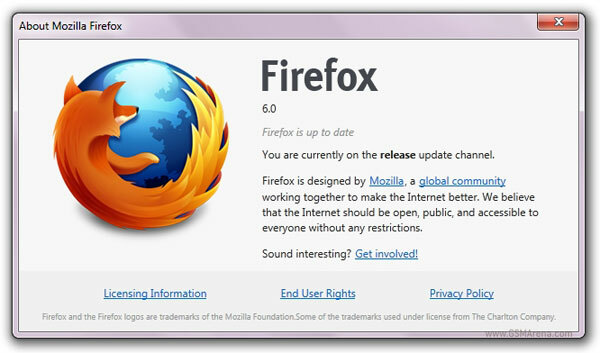 Now it’s been a while since we last saw Firefox get a facelift, but you can bet the guys over at the Mozilla camp are hard at work designing the next-gen Firefox. The design mockups that I am about to show you say a lot about the direction the team is going. The next major Firefox edition will have a minimalistic, button-less face where the various buttons are cleverly situated along the nooks and crannies of the Menu shortcut and the tabs so that less space is wasted. 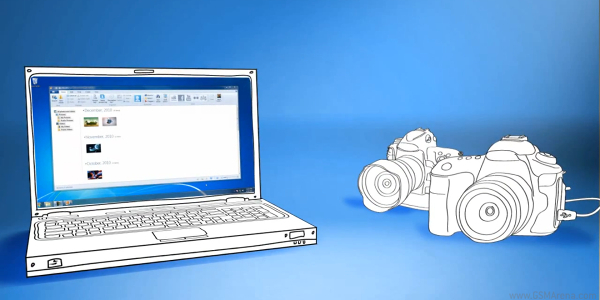 Downloading Microsoft’s camera codec pack (16.0.0652.0621) will enable your Windows 7 or Vista OS to show RAW format pictures in Windows Explorer and Photo Gallery and it has support for about 120 DSLR cameras. This means that you’ll no longer get the “unknown file” icon when looking into an album of RAW format images. Microsoft has just released their financial results for the quarter ending in June and it appears that all is rosy at Redmond. The company recorded its highest ever revenue – $17.37 billion, which is 8% higher than Q2 of 2010. 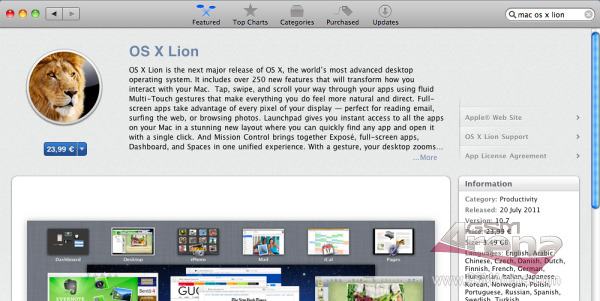 Apple has just released the Mac OS X 10.7 Lion into the Mac App Store. It’s available everywhere and you can get it right now.